Can’t get going in the morning? Experience a dip in energy after lunch? Need a snack every 2-3 hours to keep you going? Get cranky when you are hungry? These symptoms are usually signs of your body’s inability to balance sugar properly. Most have heard by now that Type II Diabetes is the fastest growing disease in our country. Starting your day with a proper breakfast prevents the immediate roller coaster effect of no breakfast or coffee & donuts. Eggs, juice and bacon may seem like a healthy start but the excess animal protein will create an insulin resistant, acidic environment. Cereal with milk is also acidic with the added harm of high sugar from even most organic cereals. “Breakfast” means just that: break the overnight fast. Eating breakfast allows you to restock the energy stores that have been depleted overnight and begin the day with a tank full of the right fuel. If you don’t refuel your body in the morning after an overnight fast, you have to draw fuel from your own energy stores until lunchtime. The stress hormones necessary to mobilize these energy reserves may leave you feeling irritable and tired. Glucose, or blood sugar, is essential to our brains function. Without breakfast, our body’s blood sugar level lowers resulting in lowered brain function. People may experience mild disorientation, difficulty comprehending directions, and experience trouble understanding new information. A balanced breakfast starts the body and brain off with a more balanced blood sugar level. And as a result, you also start your day with the adrenal glands and stress mechanisms relaxed instead of being keyed up before you ever get into your car. This kind of start gives your body the best chance to stay balanced throughout the day. Many happy clients have experienced more energy, fewer mood swings, less cravings and even weight loss by following these recommendations. Pulse and then blend until smooth. Variations: Add broccoli, cauliflower or cucumber. Kale, swiss chard, arugula, or escarole can replace spinach. Add 5-6 almonds or walnuts. Add 1 T. of tahini (sesame butter). Think in season and add half a pear, apple or orange in season. Add fresh organic herbs especially parsley, cilantro, basil or mint. Add lemon, lemon zest and fresh ginger. 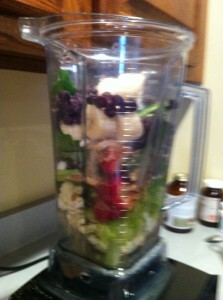 Experience has taught me that making a smoothie the night before may not be the best option. 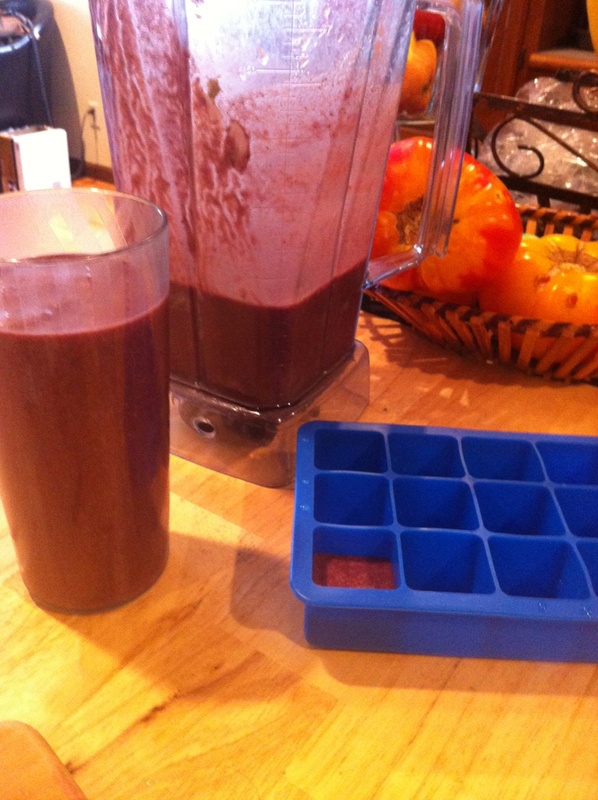 The raw ingredients tend to blend into a very unpleasant fusion of flavors. 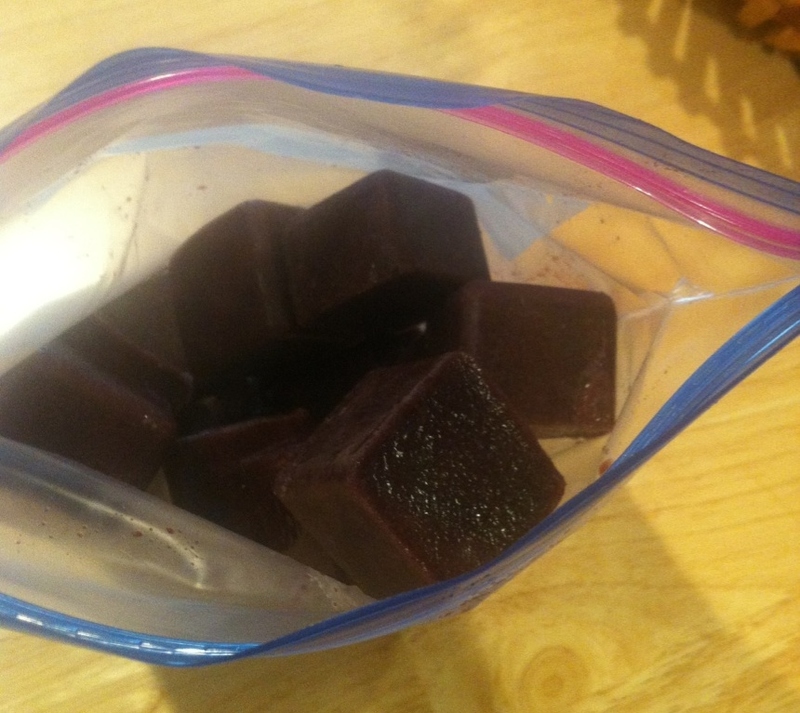 I’ve also tried the “make ahead” baggies of ingredients to freeze. This is a great option IF you make them immediately when you get home from the store. 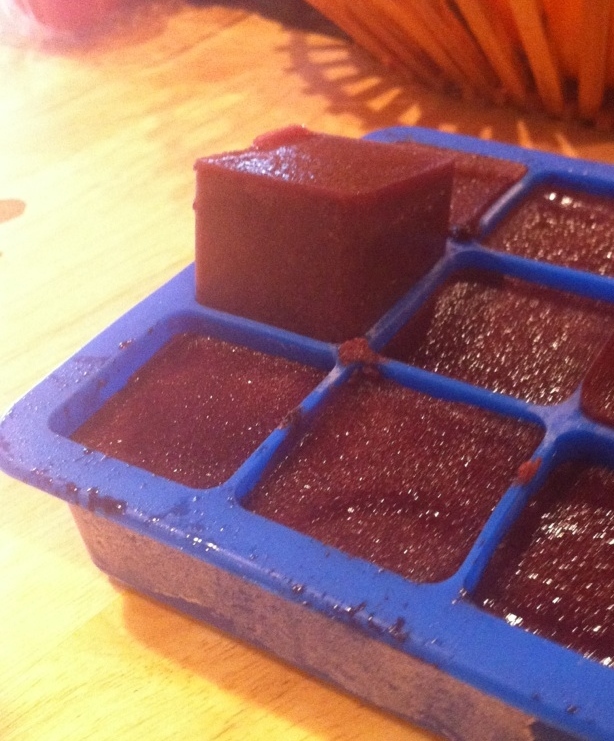 I also tend to run out of frozen baggies before I can make more. Many times this small hiccup can derail forward motion. This is my favorite “make ahead” option. 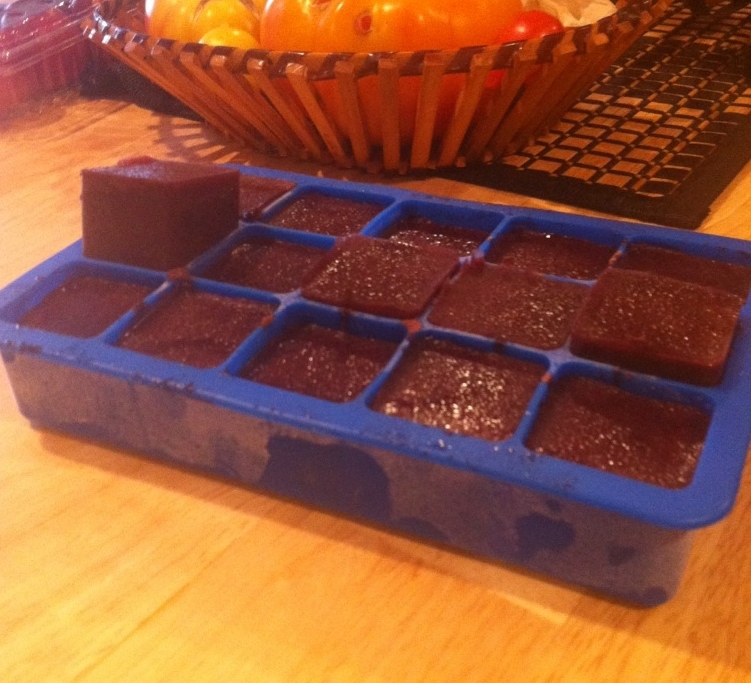 I make a double smoothie and freeze half into small cubes. 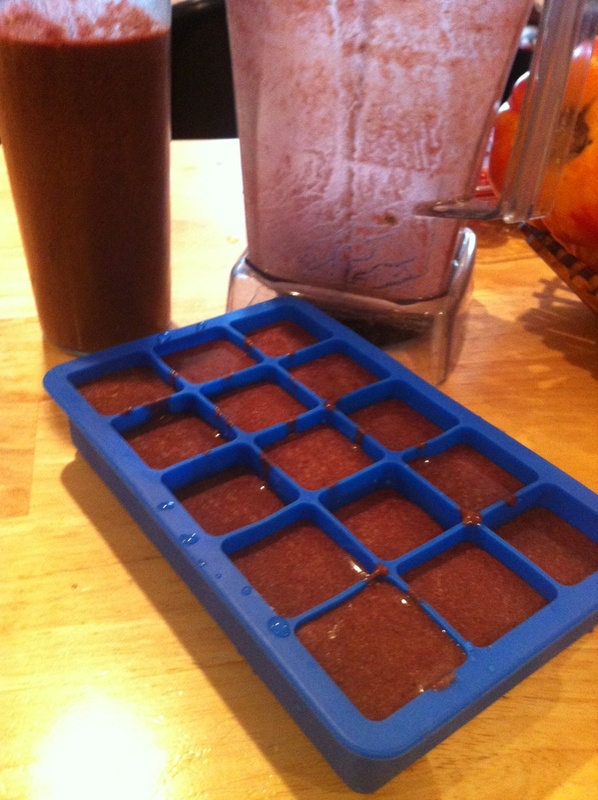 When time is short I simply add water or coconut water to about 12 cubes, blend and go! 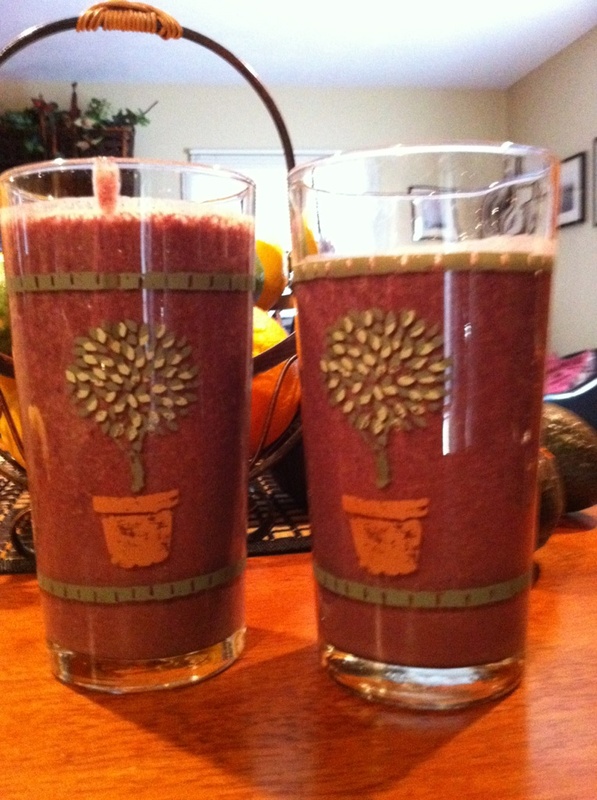 This entry was posted on May 7, 2015 by thrivecoach12 in Drink Recipes and tagged Balance Blood Sugar Level, Energy Shake, Fairview Heights Nutrition, Healthy Breakfast Shake, Healthy Breakfast Smoothie, Pam Faulkner Recipe, Thrive Coach 12 Recipes, Weight Loss.